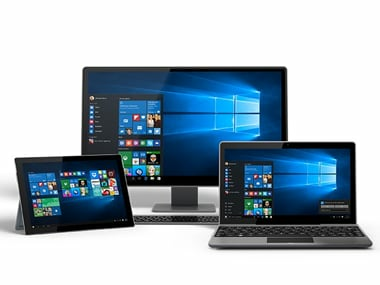 At the WinHEC conference in China, Microsoft revealed details on the minimum PC, tablet and smartphone specifications required to run its upcoming multi-platform operating system. 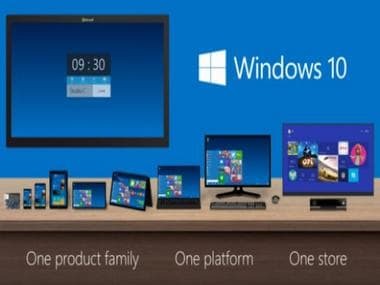 Microsoft's Windows 10 event which will take place tonight, will reportedly unveil a phone-laptop hybrid apart from the Windows 10 consumer preview. 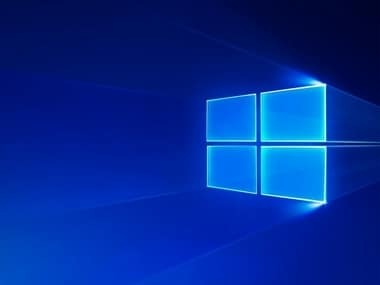 Cyber security sleuths have alerted Indian users against a multi-identity virus - Bladabindi - which steals sensitive personal information.